This recipe is for those who want to stay vegetarian. 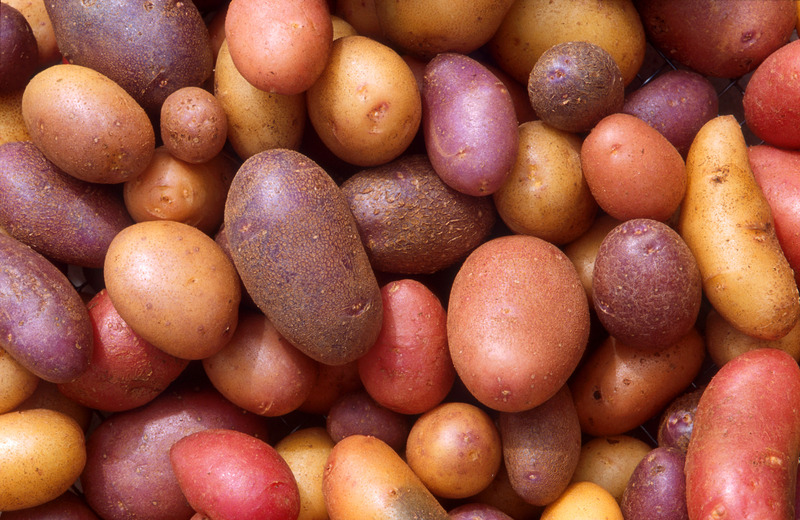 Potato and peas are two of the many food values ​​that nourish and strengthen our body. Sprinkle oil in a frying pan, pies, chilli, salt, ginger paste, garlic paste, jaggery and little spices. Taking oil out of spices, the spices are worn out. Now cover the medium hitting with 2 cups of water and mix it with peas and potatoes for 15 minutes (if you do not want to burn them down). After 15 minutes you will see the water is drying and the potato has become peas, then after harvesting it, sprinkle leaves and sprinkle leaves.